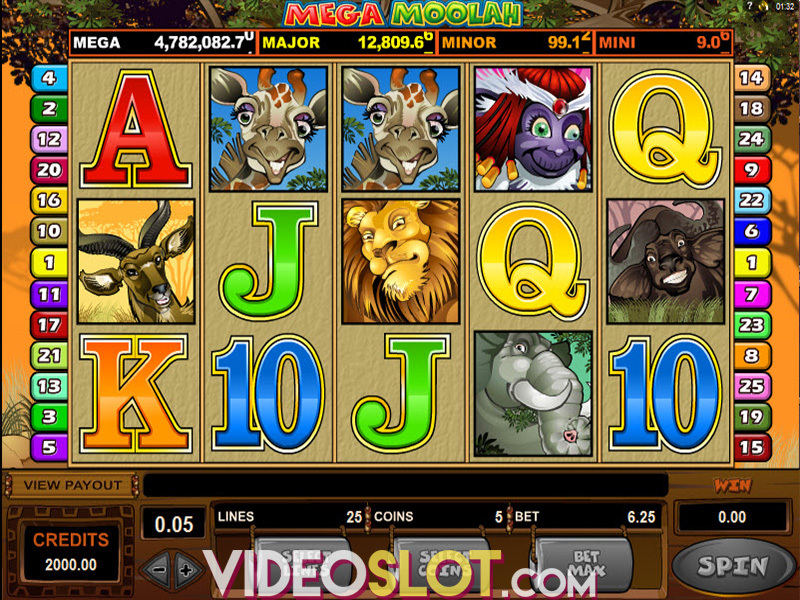 Jungle Jim El Dorado is a newer online slot game that is offered at Microgaming powered online casinos. This game has an attractive theme and there are some nice features that will award added payouts when playing for real money. This video slot is not linked to any progressive jackpot. But players will have their chance to accumulate some spectacular payouts. The game is played on 25 fixed paylines and there are multiple wining combinations that can be created from the symbols in use. The game takes players in a gold seeking adventure in South America and they will travel with Jungle Jim as he goes off to rob graves in El Dorado. The game features bold colours and thematic symbols and players will definitely benefit from the added features in the game. When playing the game, players will start by selecting how many lines to cover and the total amount of their bet. The game is a penny slot, so a small wager of $0.25 per spin will cover all possible ways to win. Those that have a larger casino budget can wager as much as $25 per spin. With this game, there is a basic wild symbol, which is represented by the Jungle Jim game logo. This will take the place of all paying symbols except for the scatter. The scatter is a circular object and this can appear in any position on the reels. Getting two or more of these in a spin will award an instant payout. The best payouts from the game come from the free spin round, which is triggered by getting three scatters. Players will get 10 free spins and the feature can be retriggered. During the bonus, there will be Rolling Reels in play and multipliers that can boost payouts by 3x, 6x, 9x, 12x and 15x. 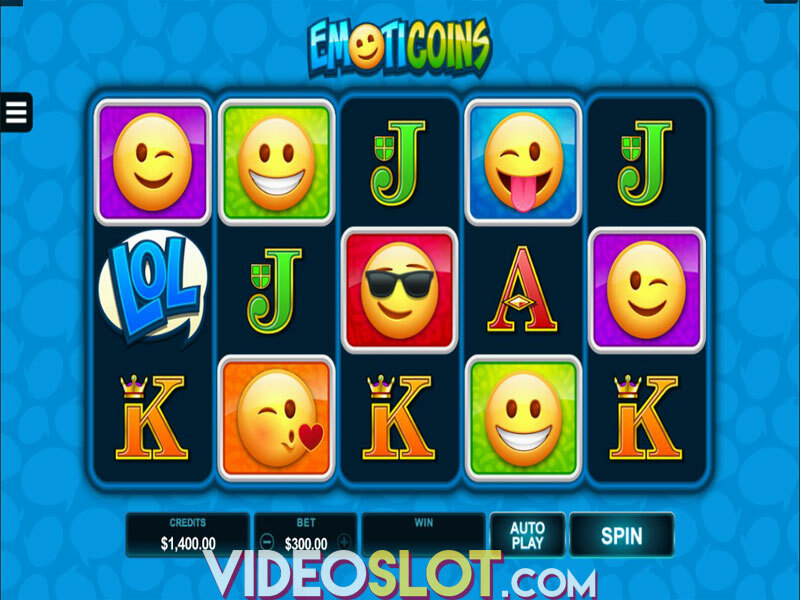 This fun filled video slot will surely provide great entertainment and with an RTP of over 96%, players can expect some nice returns from the base game. The highest payouts from the game will be earned during the free spins with multipliers and since this can be retriggered, Jungle Jim will definitely be a rewarding slot selection for any real money player. Where to Play Jungle Jim El Dorado?